Born and raised in Gera in Germany, Dana Ruh soon found her way to the capital city of Berlin. Since then, she has been on a constantly evolving musical journey.In the early years, her sound was rooted in techno and landed most often on the label Brouqade Records, which she established in 2007. The label is still running too, and recently celebrated its 10 year birthday celebration entitled ‘Past/Present/Future’ that emphatically encapsulated all that’s great about the label. Aside from Brouqade, Dana’s music has also featured on the likes of Ostgut Ton, Work Them Records, Howl and Underground Quality. It was Jus Ed’s latter label where she released her stunning debut album, ‘Naturally’ in 2014, an LP that introduced Dana to a whole new audience and showcased her stunning house sound with some distinction. When she isn’t busy in the studio crafting textured tracks, Dana is a fine DJ who holds down resident duties at top Berlin space, Club Der Visionare. It is there that she lays down seductive tracks from the worlds of house and techno as well as gems in between. 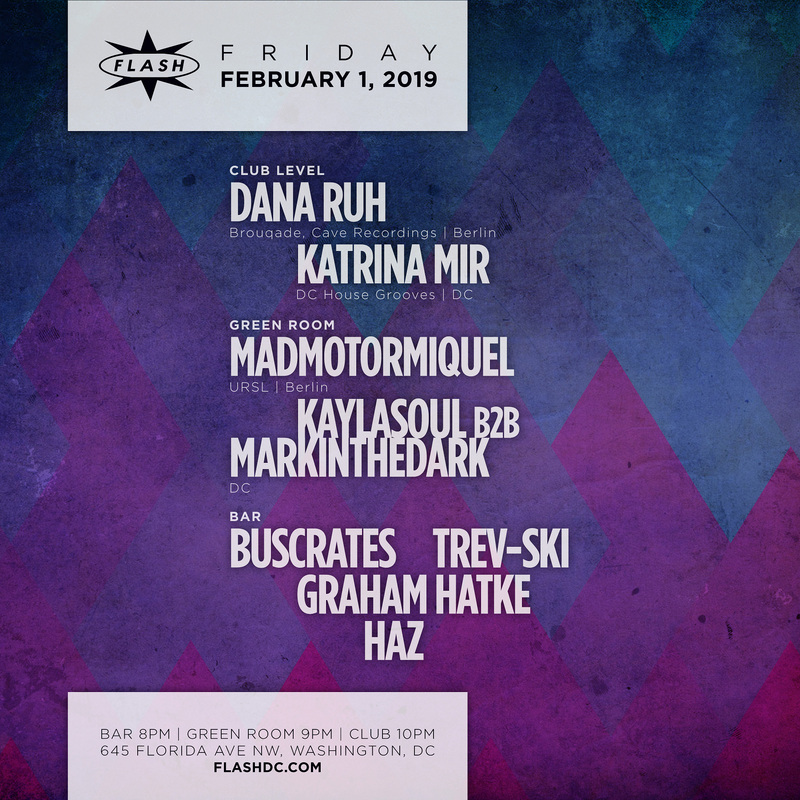 Aside from her beloved CDV, Dana has played in some of the globe’s foremost house and techno nightclubs, often alongside some of the scene’s prime movers and shakers. Despite working in such an over saturated and competitive field, Dana Ruh manages to speak louder and more coherently that most, and for that reason she deserves all the love she gets.